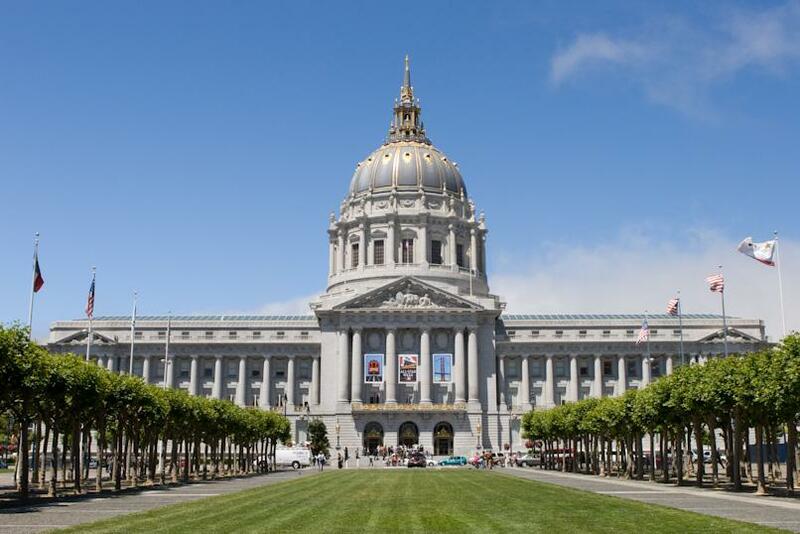 San Francisco City Hall placed a Mamava lactation pod located on the Ground floor so visiting moms from the public can have a dedicated space to express breast milk or breastfeed with more quiet and privacy. The pod is mobile so it could be relocated in the future. However, it's available now with enough space and amenities to accommodate mothers away from home. You can bring in your stroller, older siblings who must tag along, extra bags, an outlet is available, seating area, AC during the summer, and lockable door.